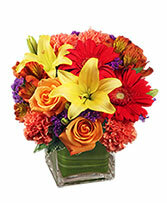 Yellow roses, alstroemeria, daisy and cushion poms are at the heart of this golden treasure. 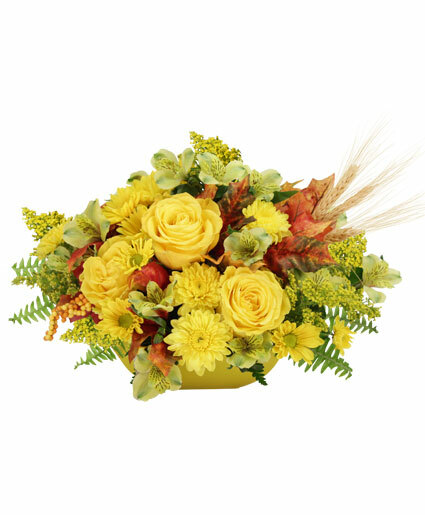 Surrounded by fall leaves and stems of wheat, these flowers are worth their weight in gold with the season’s brightest colors. 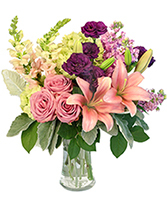 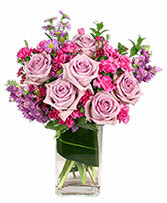 Send this radiant arrangement today!